The Perfect Last-Minute Gift for the Father Who Has Everything ... SEA Blue! Every year around this time, many of us have the same question: what do I get for the father who has everything? We have the answer : a beer, a t-shirt, friends, loved ones, food, exercise, games, a PSA test, and education on prostate cancer. In short - register him to attend the SEA Blue event! 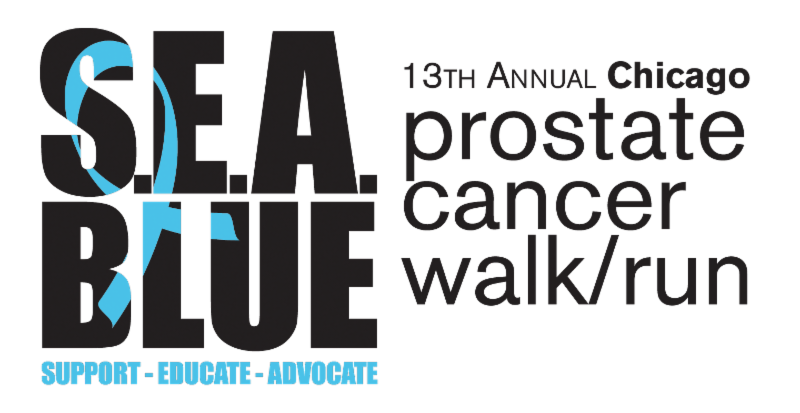 to raise awareness and education for prostate cancer; and raise funds to provide the prostate cancer community with support, education and advocacy at no charge. Join the fun to benefit a great cause! Register today at ww.seablueprostatewalk.org . Enter code FATHERSDAY17 for $10 off your registration fee. The SEA Blue event is presented by Us TOO and UroPartners. 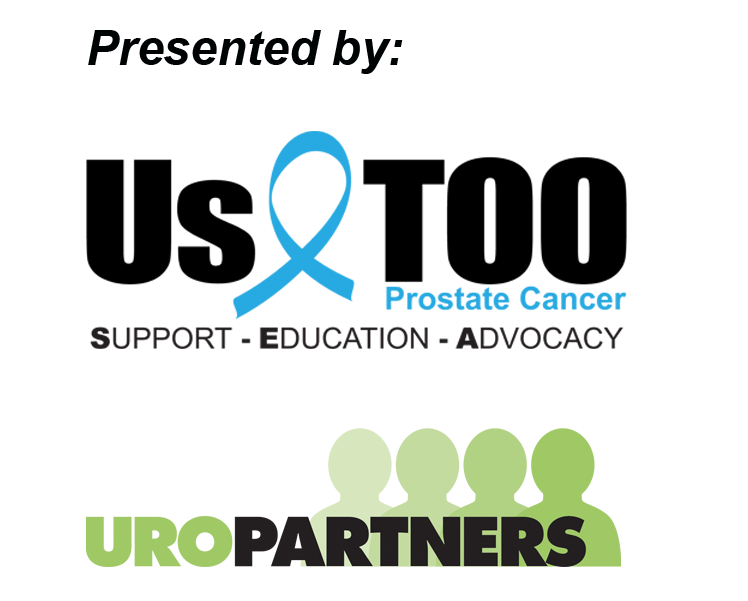 Money raised will help fund the prostate cancer education resources and support services provided at no charge from Us TOO International, a 501(c)(3) nonprofit organization. Frank H. Stowell and Sons Inc.